Ten years since first hearing her sing on Beneath The Surface, Camille Miller, a remarkable singer songer and member of the first women of Balligomingo, has officially completed her latest offering. The fourth solo outing by the artist since her debut, the new EP Parallel to the Sea (2012), is a six track collection of upbeat pop and rock songs. Originally from Canada, Camille is well known for her crystalline, well-honed and powerful voice and robust acoustic guitar playing. Parallel to the Sea is Camille's first recording since her 2007 full length album Somewhere Near The Truth. She has traveled extensively during the period and those following her on FaceBook will know she has another full time job with her young family. Camille's second solo album Carnovon Street continued to build upon her recognition after recording songs on Balligomingo's Beneath The Surface (2002). Read our interview with Camille here. The artist's 2001 debut album She Knows drew additional attention by the media following the Balligomingo release.  Read our reviews of Camille's entire discography using links at the left. Half of the new EP was recorded by Rick Salt at Lois Lane Studios, Nanaimo, BC while the other half was recorded, engineered and mixed by Chris Aiken at Studio 124, Warsaw, Poland. Camille wrote all of the songs exclusively except "Artificial Joy" which was co-written with her longtime writing partner Nick Hagger. Produced on two continents across an extended period of time, Camille (lead vocals) is accompanied on Parallel to the Sea by an array of supporting musicians. Partial credits include: Chris Aiken (drums); Pat Steward (drums); Nick Haggar (bass, electric guitars); Ken Scardina (bass); Doug Elliott (bass); Camille Miller (acoustic guitar, electric guitar); Rick Salt (electric guitars); Darren Harry (electric guitar); Lindsay Martell (electric guitar, backing vocals); Mike Norman (keyboards); Steve O'Connor (keyboards); Joel Spillette (keyboards); Tina Jones (backing vocals, banjo, trumpet); and Hannah Herbison (opening scream on "Let Go!"). Buy the CD to find out more of the details of who plays where! Those that follow Camille Miller's work will recognize a couple of the tracks on the new EP. The standout and most notable of these is the keyboard-laden upbeat concluding number "Artificial Joy." The song's placement will clearly leave the artist's listeners longing for Camille's next full length album. An earlier demo version of the gentle acoustic ballad "Song By You" is the second on the EP that Camille's followers have likely heard. Camille made this available on SoundCloud earlier. The heartfelt ballad will tear at listeners' heartstrings. Parallel to the Sea opens with the guitar-laden and rhythmic pop-rock song "Tiniest of Hearts." Listen to Camille's power in the verse and the textured vocal harmonies in the chorus. While the guitar work is especially noteworthy, Camille's vocals will draw listeners further into her new EP. Her crystalline voice delivers the lyrics of "All About You" delicately with just enough backing harmony alongside the banjo in the arrangements to produce the ideal texture for the song. "Mountains and Moons" is the perfect bookend to "All About You," although the arrangements are richer with layers of acoustic and electric guitar working beneath Camille's lead and other artists' backing vocal work. Listen most carefully to the range of Camille's lead vocal in the verse. Her variation of power is tremendous. "Let Go!" is a powerful pop song layered with guitars and backing vocals and a certain audience favorite in Camille's live performances. 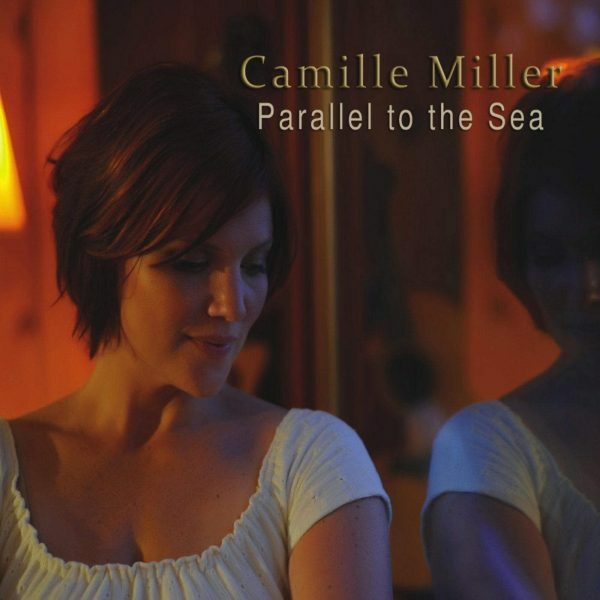 Camille Miller will continue to build her audience with the release of Parallel to the Sea. Return here for further information about the release of Camille Miller's new EP. We admire Camille for being a devoted and full time mom and continuing her music career. Keep up the great work Camille. Your fans are sure to stick with you.